For more than two centuries people have enjoyed serving tea using beautiful antique silver tea sets. In 1790 the first three-piece silver tea set was introduced consisting of a tea pot, a creamer and sugar bowl. During the Victorian era many tea sets were very elaborate in design and ornamentation. Popular styles of the times included rococo and neoclassical. Before the mid eighteenth century tea sets, as we know them, did not exist. Up until then tea was taken without cream or sugar so there was no need for those serving pieces. In most cases, local silversmiths made creamers and sugar bowls to match existing silver tea pots when the owners wanted to add them to their serving pieces. Many early teapots were made of china and embellished with beautiful silver appointments. For centuries people have enjoyed pouring their tea from silver tea pots and drinking it in fine china teacups. A silver tea service adds elegance and beauty to any occasion. 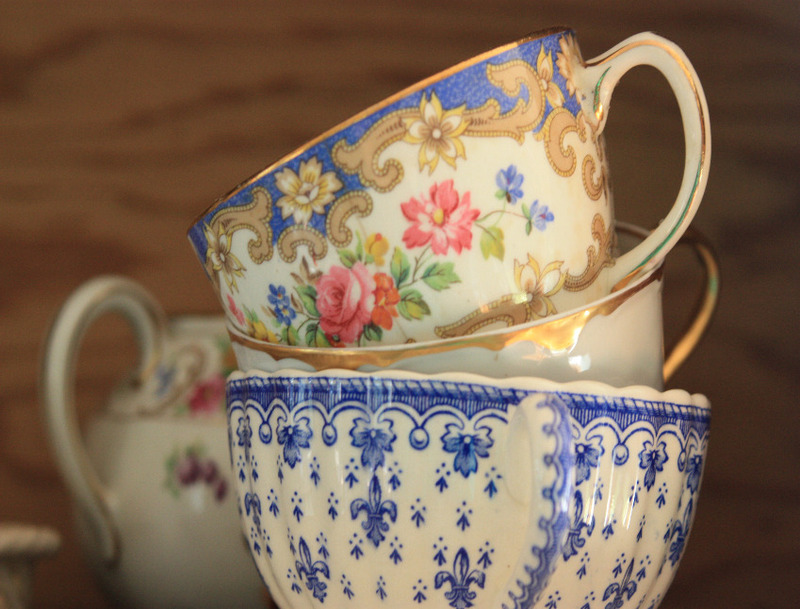 The lovely tea sets are often handed down as a family heirlooms. Moroccan tea sets often consist of a silver and brass tea pot and a set of tea glasses atop a three-legged tray called a sinya. Silver marks, makers’ marks and hallmarks are commonly found on vintage and antique silver and silverplate pieces. Visit the LoveToKnow slideshow Whimsical Teapots to view an enjoyable collection of unique tea pots.